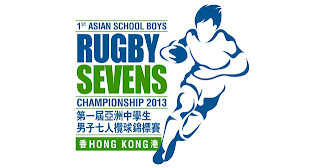 17th July 2013, In a Tripartite collaboration with Singapore Schools Sports Council, Singapore Rugby Union and Standard Chartered Bank, Singapore will be sending a team to participate in the Inaugural Asian School Boys U18 Rugby Sevens Championship. This tournament sees Singapore up against Teams such as Cambodia, Chinese Taipei, Hong Kong, China, Guam, Malaysia and Thailand. Some of these team will also be participating in the South East Asian games 2015 which will be held in Singapore. The boys from this tournament have a pathway to the SEA games squad and will be at peak performance. Future stars in the making. Standard Chartered Bank Singapore strongly supports and sponsors all U20 Rugby in Singapore and the National Rugby Academy. The teams will play a round robin competition in the group stages followed by the Knock Out finals. Running concurrently with the tournament is a Sports Seminar. A prominent International Rugby Coach will be invited to conduct a coaching clinic for players and coaches, followed by a sharing session on the importance of sports in school and community. To wrap up the tournament there will be a cultural visit for all delegates. Heading up the delegation is Mr George Danapal from St Andrew’s Secondary School who is the National Schools Organising Secretary for Rugby. Head Coach Mr Muhd Zaki who is also the National Rugby Academy Manager with Assistant Coach Daniel Thiam have been preparing the boys for this tournament. 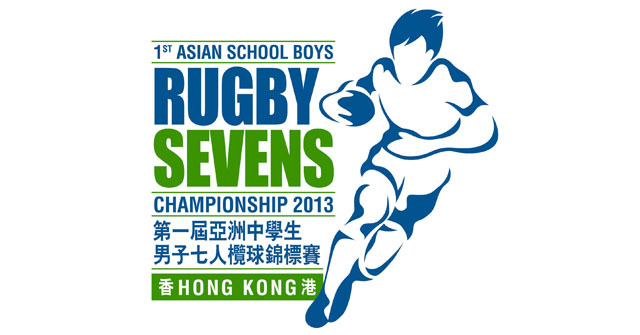 Daniel was an ex national team player and has played many a time in the Hong Kong Sevens. Zaki is currently the Winger of the National Men’s Team that recently was promoted to Division 1 after defeating Malaysia. Players to look out for would be Captain Samuel Teo from ACS(I), Maverick Lim(RI) and vice captain Gurveer Singh(SAJC) whom have been through the gauntlet of the National Schools Competition and have either won an C, B or A division title with their school. The tournament will be from the 19th- 23rd of July 2013. We wish our team all the best for their competition!! !